No-one likes a cold shower! A morning shower is essential; it wakes you up, warms you through and refreshes you ready for a big day ahead. So it’s understandably disappointing when you turn on the hot tap and cold water pours out. Hot water is a modern-day necessity, and it’s incredibly frustrating when it suddenly disappears. Have a hot water emergency? Call in our emergency team, no matter the time of day or night. We’re available 24/7 to help on (08) 8462 9844. Often, the first place to look when you have no hot water and an electric hot water system is your home’s power switchboard. Double check that the power hasn’t flicked off at the switchboard for your hot water system. Your system should have its own fuse or circuit breaker, so you may still be able to turn on lights and other appliances. If the power has gone off on your hot water system, simply turn it back on! However, don’t turn it back on before checking that the water connection is working too; you don’t want to run the heating element when the tank could be empty. If you have checked the water connection is working, switch the power back on and it’s still not heating up, or the power is already on and you’re still without hot water, you might need to call in a professional plumber to inspect the unit more closely and diagnose the problem. The first step to fixing a leaking hot water system is to do some investigation and find out where the leak is coming from. If it’s the PRV or PTRV, the suspected leak might not be so serious. It’s normal for these valves to leak a little water occasionally, but not all the time. 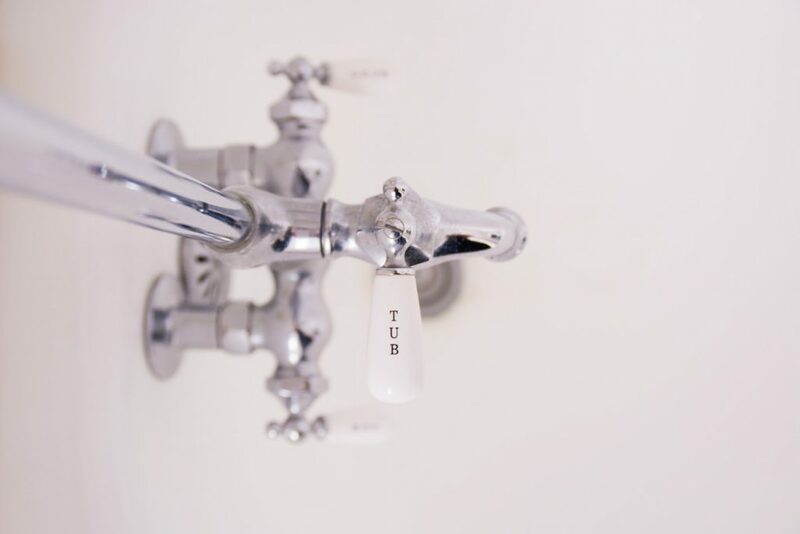 A simple valve replacement can add years to your hot water system and reduce water wastage. However, if the leak is coming directly from the cylinder, a replacement unit may be required. If the leak is coming from the top or bottom of your electric hot water system, you’ll need to act quickly and cut off all power to the system. Direct connection of water and electricity can be very dangerous; it’s imperative that electricity is cut off to the system at your power board as soon as possible. If you have a gas hot water system, you’ll need to turn off the hot water system gas supply. Look for a gas pipe running into the system and turn it off at the tap or lever valve. You’ll also want to stop all water supply to the unit. Look for a small black tap or lever valve on the water pipe connecting into the bottom of the system. Turn this off completely; if you’re not sure, it might even be worth turning off the water at the mains water meter. Once you’ve cut off all power or gas to your unit and isolated the water supply, you’ll need to call in some reinforcements. Professional plumbers are the best choice when it comes to fixing faulty hot water systems, especially when it comes to major leaks or faulty relief valves. A water leak can get much worse in just 24 hours, and it’s best to address it as soon as you can. 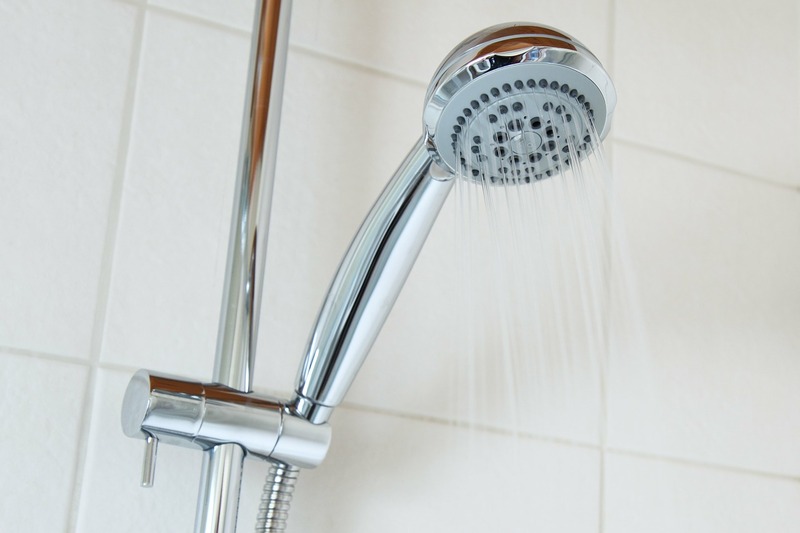 If there are no signs of leaks or external damage to your hot water system, the issue may be internal. If your water is heating too slowly, your taps don’t produce hot water at all or your water is heating to dangerously high temperatures, you might have an issue with the heating element or thermostat. Thermostats regulate the temperature of the water, turning the heating element on or off based on the current temperature of water in the tank. If the thermostat becomes faulty or stops working, the water could be heated to really high temperatures without warning. This is incredibly dangerous, especially for bathing; scalds and burns from hot water can be serious. Alternatively, if the element is broken, the water could stay completely cold. While not necessarily dangerous, a cold shower is not a very nice way to begin your day! The first step to fix your faulty hot water system is to turn off any power supply and isolate the water supply. Next, you’ll need to pick up the phone and call in a professional plumber. Only a registered, fully qualified plumber has the skills and know-how to inspect your hot water unit and safely replace any faulty elements or thermostats. Gas storage hot water heaters work by using a gas burner located under the storage tank to heat the water in the tank. They usually have a small flame, called a ‘pilot light’ that burns continuously and lights the main, bigger burner when required to heat up the water in the tank. If this pilot light goes out, the water cannot be heated as the gas has no way of being lit on demand. Thankfully, it’s often quite easy for a homeowner to relight the pilot light on their gas hot water system. There are usually simple instructions on the inside door or cover of the system. Once this pilot light is lit, the hot water system should be back to normal. However, if you need help relighting the pilot light, or if the system still doesn’t work after the pilot light being relit, you may need to enquire with a professional plumber. A plumber can isolate the problem, relight the pilot light for you or replace any faulty parts causing the issues in the first place. Hot water is an absolute necessity, especially in these cold Adelaide winters. Being left without hot water is more than just inconvenient; it’s frustrating for any modern, busy household. Whether the fault is fixed easily by a replacement part, or it’s time for a whole new hot water system, it’s wise to call for professional help when you’re left in the cold. These units come in an array of configurations with electronic ignition and pilot light ignition systems igniting the main gas burner when flow is established by opening a hot water tap. Beyond relighting an extinguished pilot light, you’ll need a professional plumber to trace the fault and repair the unit. Call in the professionals from Mott Plumbing to help in any hot water emergency. Our registered, qualified plumbers are available 24/7 in an emergency, and we’re experts in repairing faulty hot water systems in a flash. Sign up to receive easy plumbing tips, how-tos and special offers from Mott Plumbing straight to your inbox!